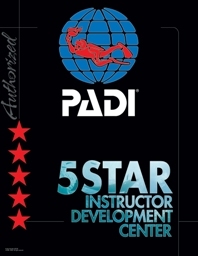 PADI 5* IDC 35550 Centre Dive Wimbledon, Dive Balham, Dive Fulham and Dive Kingston were founded by Roger and Jane Hirst in 2003. Roger is a PADI Master Scuba Diver Trainer with over 1950 logged dives and has certified 950 plus divers all over the world. Over the last 25 years he has worked in England, Egypt, Thailand, and Honduras. For the last 18 years he has been teaching in South West London. 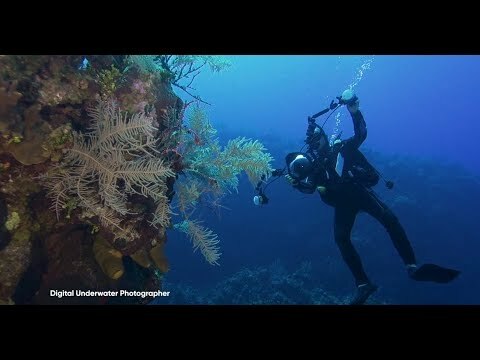 Jane Hirst is a PADI Divemaster with over 300 dives. She has been helping Roger teach for 20 years and is always ready to help new divers with any questions or cope with any difficulties. Dive Balham and Dive Wimbledon were started in response to a lack of professional diving schools in London. Having taught around the world before teaching in the UK we were surprised and disappointed to see the casual and unprofessional way that diving is sometimes taught here. Diving should be fun, it is a sport and therefore should be taught properly and thoroughly. If good habits are adopted early then you will be a safer diver and gain greater enjoyment through increased confidence in your own ability. 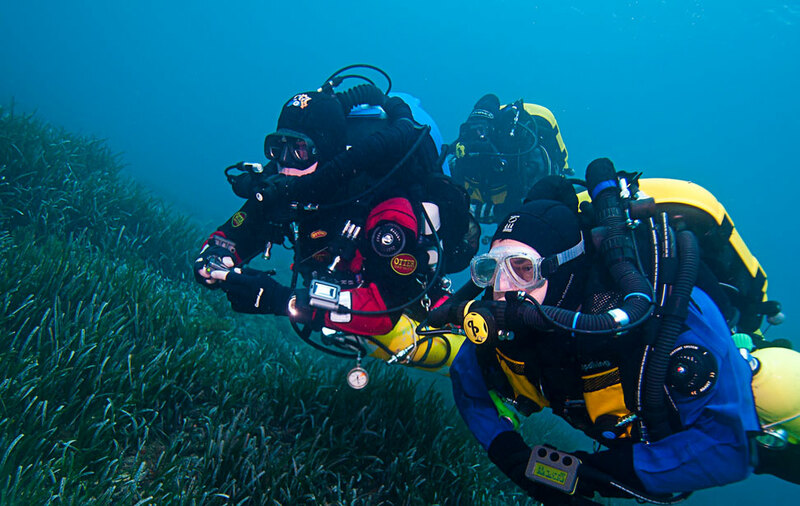 Our aim is to ensure the highest quality of diver education with the maximum enjoyment. Roger and Jane, as well as all the staff at Dive Balham and Dive Wimbledon have passed their annual HSE dive medicals and adhere to the very strict UK HSE standards at all times.